Oracle Cards And Ayurveda – Is There A Link? 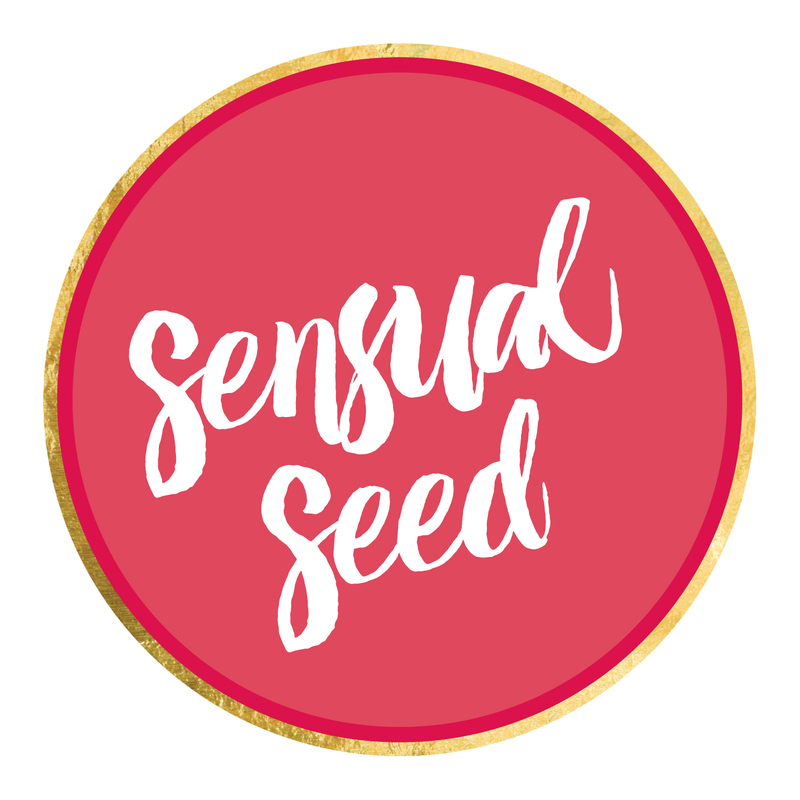 One day when I had all the original Sensual Seed artworks spread across my bedroom floor, gazing at the vivid colours and images, it struck me that there was something I hadn’t noticed before. At that moment, I could sense different energy types in each of the cards resonating with the Ayurvedic doshas. Let me first tell you about my experience with Ayurveda and how it has transformed my life for the better. Now, why do I feel such a deep urge to share this? Well, I just know that if it can change my life, then it can make a tremendous difference to yours as well. It was about 4 years ago I discovered that Ayurveda was the missing link to my wellbeing and spiritual freedom. Ayurveda teaches that every individual’s body, mind and essential nature is constituted by a different proportion of the three Ayurvedic doshas: Vata (air/space), Pitta (fire/water) and Kapha (earth/water). I discovered that my natural constitution is Vata dominant (individuals with dominant Vata dosha have thinner and lighter bodies. They also have a tendency to be anxious and restless). Knowing and understanding this made a lot of difference. I began to love and accept myself at a deeper level. Of course, it didn’t happen overnight, but, with time, I finally began to feel comfortable in my own skin. I felt I could stop hiding as this was just who I was and that there was nothing wrong with me no matter what anyone says. Now, coming back to the Oracle Cards; I discovered that the different energies of the doshas have an organic expression in each of the cards. Each card resonates primarily with one of the three elements: Vata, Pitta, Kapha. As you play with the cards, you will discover that the Law of Attraction guides you to a message that is in sync with the question or issue you have on your mind. You might also find that the card also resonates with your Ayurvedic dosha type – the dosha is either balanced or unbalanced. Thanks to Ayurveda, I have come to understand and appreciate the fact that each one of us has a unique constitution. 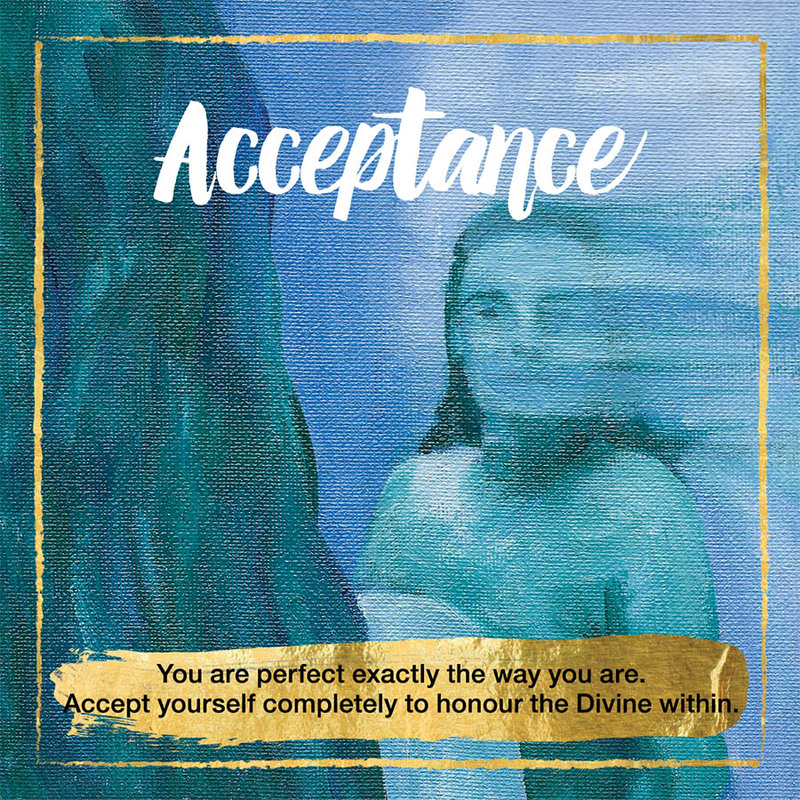 When we understand and accept our true nature, we begin to fall in love with ourselves, letting go of the need to fit in or change who we truly are. I encourage you to learn more about your dosha type as it might help you to live in a style that honours your natural beauty and essential nature just like it has helped me!